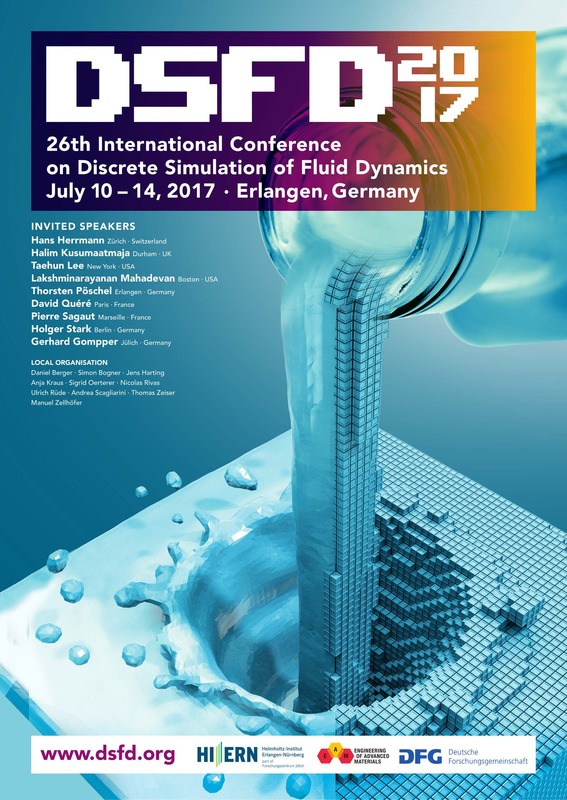 we have received well over 100 abstract submissions for this year’s edition of the International Conference on Discrete Simulation of Fluid Dynamics (DSFD2017) which will take place in Erlangen, Germany, from July 10 to 14. Due to popular demand we decided to extend the deadline for abstract submissions until 15.03.2017. I am looking forward to meeting many of you in Erlangen this summer.